Not realy Dan related, but here some promotion for a great event (with co-stars). This year there will be a Magic Christmas convention from 18-19 December, 2010 at le Maison internationale in Paris, France. 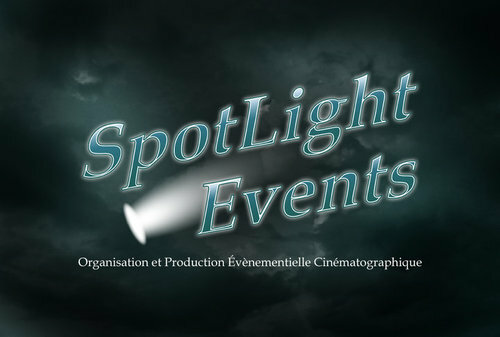 The event is hosted by Spotlight Events. Some Harry Potter actors will be in attendance: Tom Felton, Chris Rankin & Matthew Lewis and there are meet and greets with them.